Home / Equipment / Hanna Instruments HI98319 waterproof salinity and temperature tester! Public announcement.There is a game changer from no other than Hanna Instruments, coming at the end of this year. Please share that post with your spouse/ parents/ kids, so that they know exactly what to get you this holiday season. 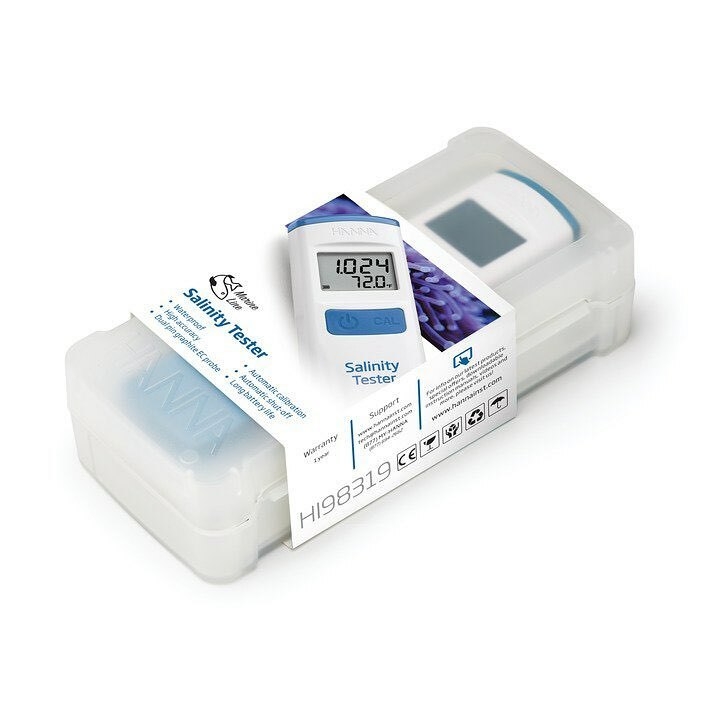 The HI98319 waterproof salinity and temperature tester is a portable, waterproof device designed to determine salinity levels in the reef aquarium in the easiest and fastest way possible without sacrificing the high accuracy Hanna equipment is known for. My first impression after seeing Hanna HI98319 announcement video can be summarized in two words- simplicity and ergonomics. The device is just the right size to fit comfortably in one hand (to be fair, that’s an observation I made from the video, not personal experience with an actual unit in hand) while having a large, high contrast LCD screen for reading test results. The tester features two-button operation, one to power the unit and one to enter the calibration mode. A third button, hidden behind the battery compartment lid is used to set up the preferred salinity/temperature units and to change the timing of the automatic shut off. 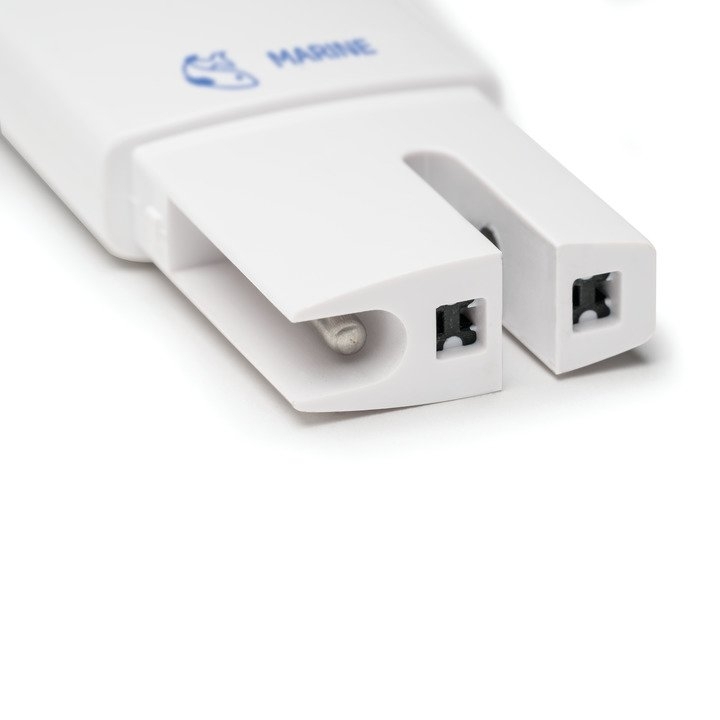 It takes one CR 2032 battery (included) to operate the unit. The user can choose between three units of salinity content in the water: parts per thousand (PPT), practical salinity units (PSU) and specific gravity. The large screen allows for displaying both the salinity and temperature, as well as battery level, all at the same time. 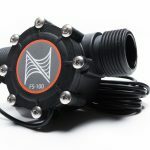 As I mentioned, the instrument is completely waterproof, plus it floats so you don’t have to dive to retrieve it in case you drop it in your tank. 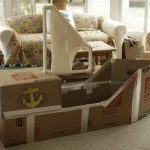 The clever design and simplified operation are backed with perhaps the most important characteristic in a device of this kind: the high level of accuracy. 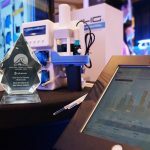 In fact, Hanna Instruments HI98319 accuracy levels are unlike any other units on the market, all thanks to the amperometric graphite conductivity probe Hanna tester uses. In contrary to the more standard stainless steel probe virtually all conductivity probes feature, a graphite probe reduces the polarization effect and, you guessed it, improve accuracy drastically. Polarization causes a charged ion build-up on the surface of the stainless steel probe and in turn, inaccurate measurements. 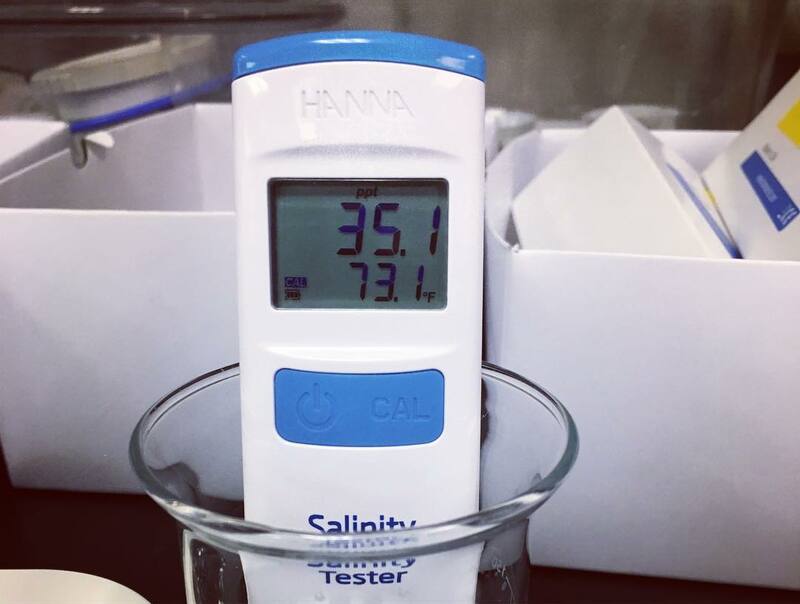 In addition to that, a built in temperature probe in HI98319 not only allows for quick temperature reading while you test for salinity but it also provides for automatic temperature compensation for the latter. The advertised accuracy levels @ 25°C/77°F are as follows:±1 ppt for 0.0 to 40.0 ppt; ±2 ppt for readings over 40.0 ppt±1 PSU for 0.0 to 40.0 PSU ; ±2 PSU for readings over 40.0 PSU±0.001 S.G.Calibration of the unit is as simple as pressing a calibration unit and immersing the probe in a single use reference solution sachets, 4 of which are included in the HI98319. Speaking of, the new Hanna Instruments tester comes with a battery and a slim plastic case that has extra space to hold calibration solution sachets. Now prepare to be positively shocked because Hanna Instruments will offer this highly accurate tool for only $69! If it delivers on its advertised accuracy and ease of use, which I, having first-hand experience with the company’s other digital checkers, am confident it will, HI98319 will give its competition run for their money. 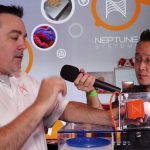 I can’t wait for that one, I think it that despite the fact 2018 is almost over, Hanna new salinity tester may well end up being one of the most important reef aquarium gadgets of this year. Stay tuned for more, I will hunt for one to do a Definitive Review sometime at the beginning of next year. Also, check out the introductory video Hanna Instruments posted on their YouTube channel and follow them on social media for the latest news. 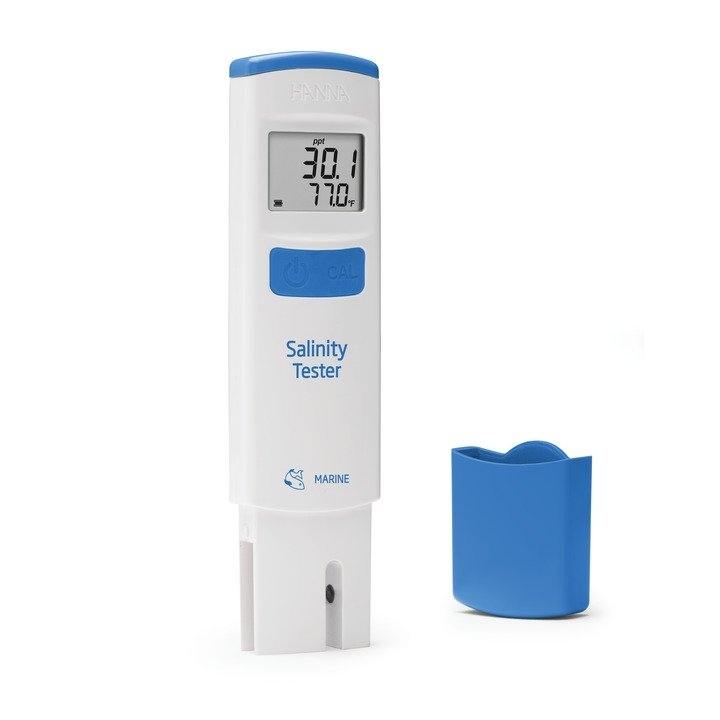 The Hanna HI98319 Salinity Tester is the best choice for testing salinity in your aquarium. 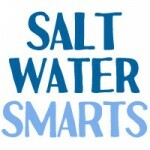 Get accurate readings every time and finally have the option to calibrate a salinity tester! In this video, learn how to set it up and calibrate. Measuring is as simple as a quick dip in the tank.